Do you know, I was eyeing up those pj's today on the website and noted that they look really cosy. I can't do with anything cold and thin at this time of year. 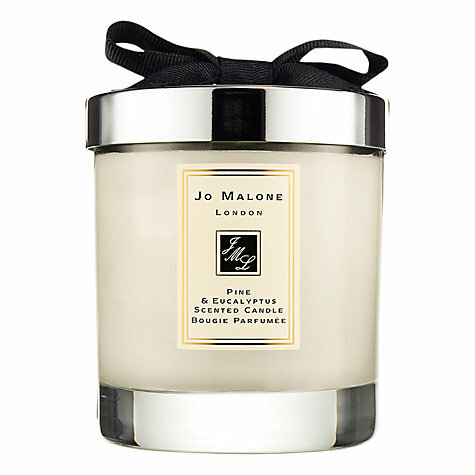 And the pine and eucalyptus candle sounds right up my street - I think I need to go in store just to have a sniff! I'm really enjoying my candles at the moment. The pj's are gorgeous aren't they Sue! I only had a look at Next because I thought M&S's selection was appalling this year. 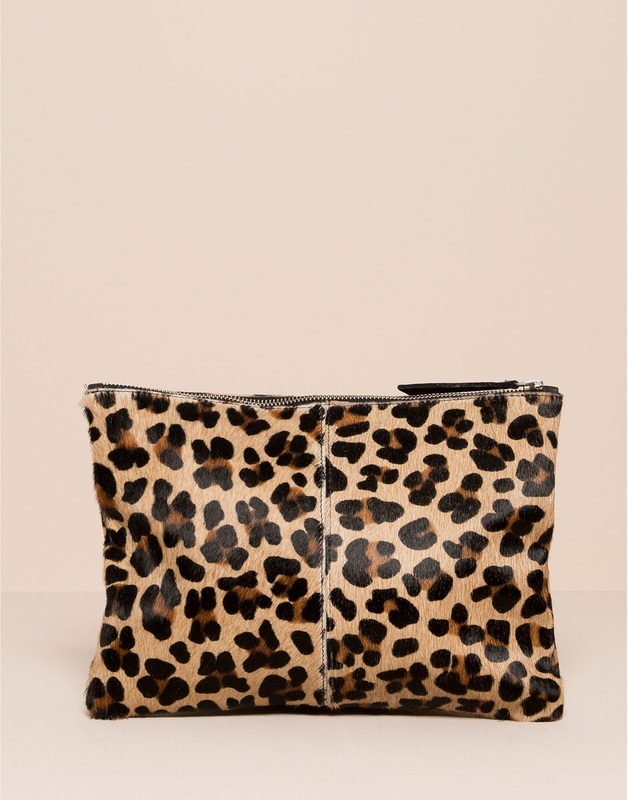 The star ones are right up my street and they still have them in all sizes which is more than I can say for M&S too! Some lovely picks Michelle, fingers crossed Santa brings you what want. 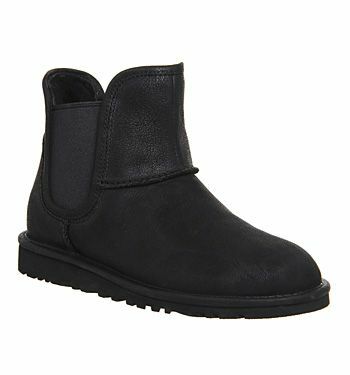 Thanks for the mention too, the Boden boots are perfect for me, I just need my toes to recover from my procedure so I can wear them more! Do try the Dior Dream Skin Donna! It's only recently that I've got into skincare and make-up, I've always been a budget beauty buyer but since I was introduced to beauty guru Caroline Hirons about 6 months ago I have upped my game on the products front and I've been spending a bit more on these things. I could see a difference using the Dream Skin straightaway so I am hooked! Morning Michelle, Great list. 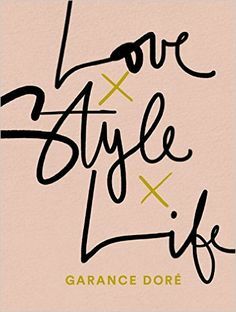 live, style, Life is also on my list. It's got great reviews. I love reading other peoples lists for a bit of inspiration for myself at Xmas. I always find it easy to shop for other people, but like you say there isn't really a lot that I really need! 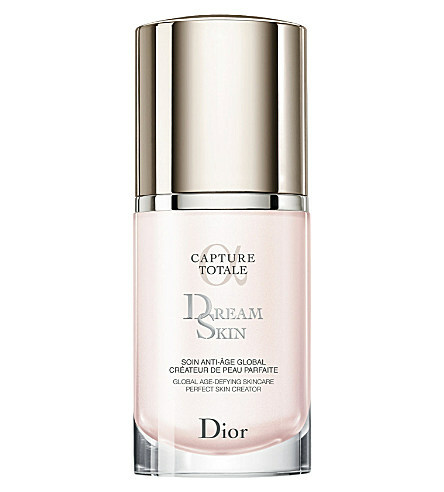 Thanks for the tip off on the Dior dream skin though....I have really got into serums lately, but I hadn't heard of this one....So will try and get a sample! 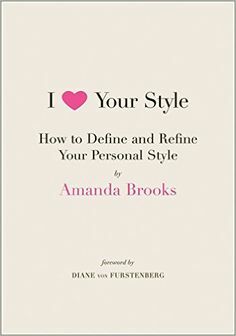 And books.....I love any books, but especially fashion related!